Since the inception of DNA Genotek, we have been driven to enable significant worldwide health improvements and to create a loyal community of customers. 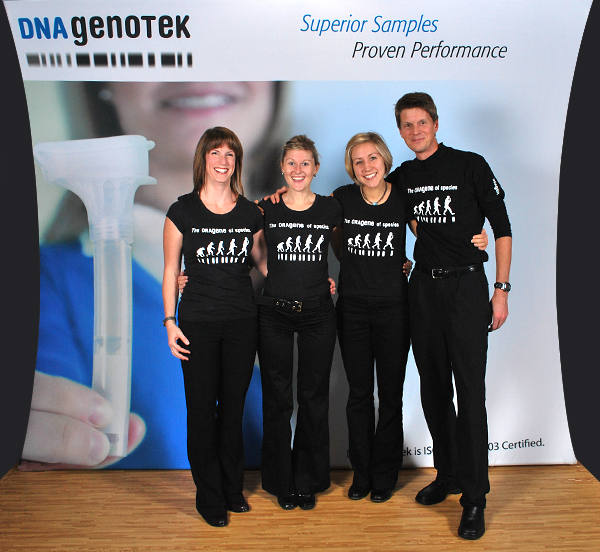 In our early days, we learned from customers that DNA and RNA collection can be challenging. With an aim to facilitate easier collection, we worked closely with customers to solve these challenges with thoughtful product design and a focus on ease of sample collection. Our customers tell us we've done this successfully with our Oragene family of saliva-based DNA and RNA collection products.